Gatte is a Rajasthani cuisine. It is a curry made up of gram flour consisting dumplings made up of the same. 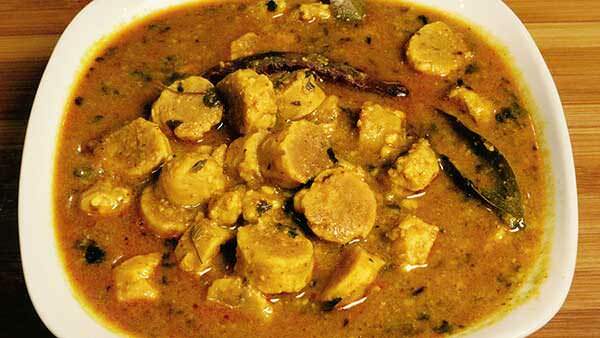 This spicy dish is whipped up usually by chappati/roti and rice. One can also enjoy gatte without gravy. If you been to Rajasthan yet have not tasted this dish, you surely missed the taste of Rajasthani chill. 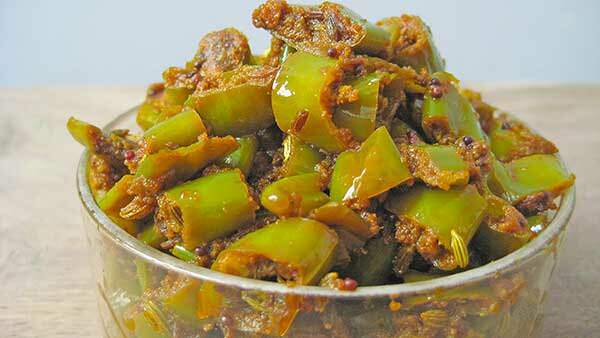 Often enjoyed a pickle, you can have it with roti, puri, baati, and even rice. It helps adding a new flavour to your daily monotonous food by giving a spicy twist to it. Famed for its spices and herbs, Indian food is an appropriate blend of taste and spice. If you have not tried any of the above dishes then it is a call to replenish your hunger pangs. Do share your reviews after having. 6 Yummy Dishes To Eat That Will Make You Drool!